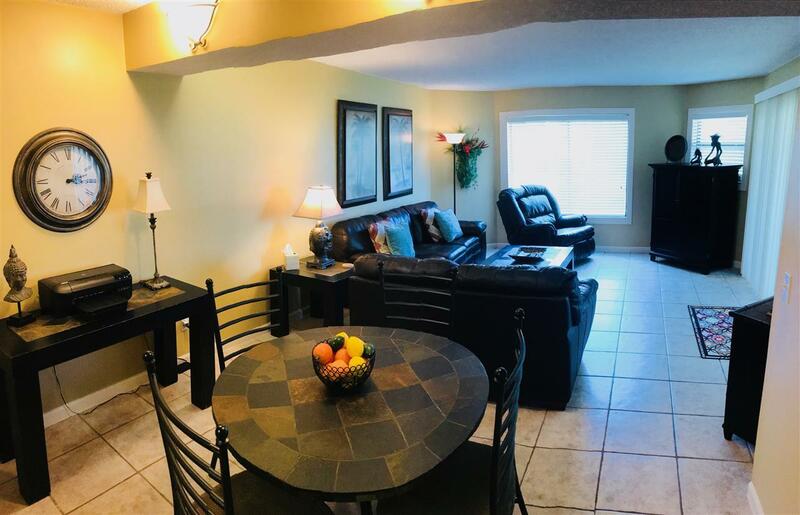 Beautiful, turn-key, tastefully-furnished first floor ocean view condo, ready to move in, have as a beach getaway or to put on a vacation rental program. 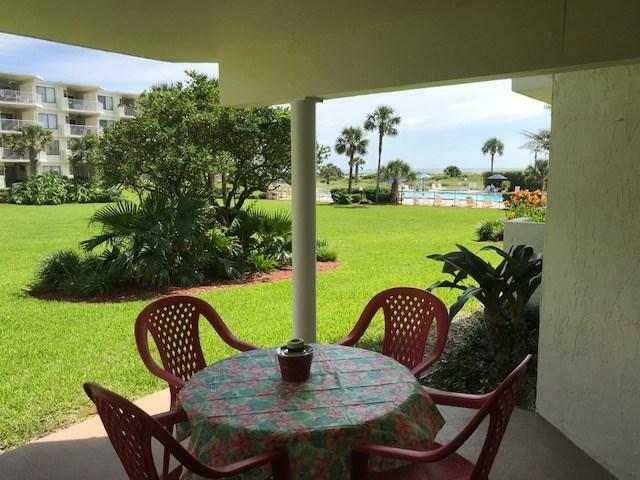 3 bed/2 bath condo has ocean view from living room and patio, from where you have a short walk to the large pool and private boardwalk to the beach. 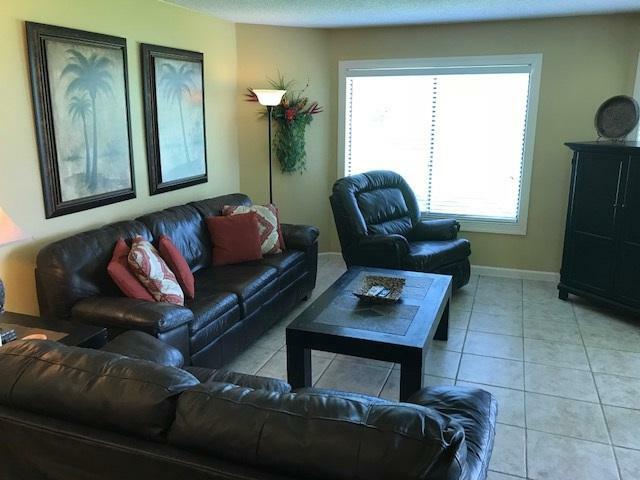 Top of the line with this one--granite counter tops in bathrooms and kitchen plus large, honey maple cabinetry. Shows beautifully and everything stays. 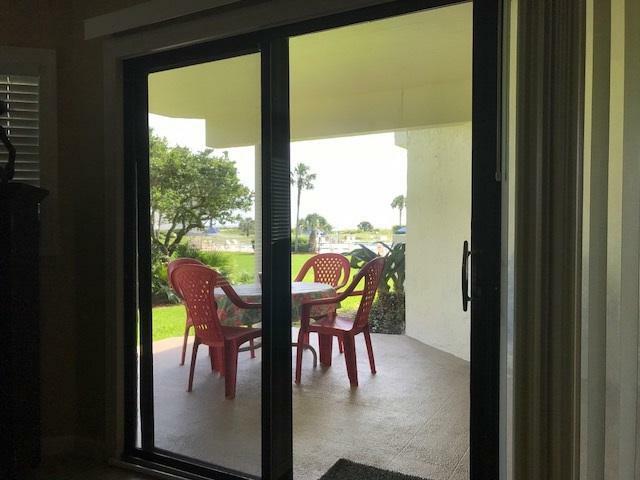 Fine furnishings, sunny bedrooms and large patio overlooking the pool and awesome ocean view.